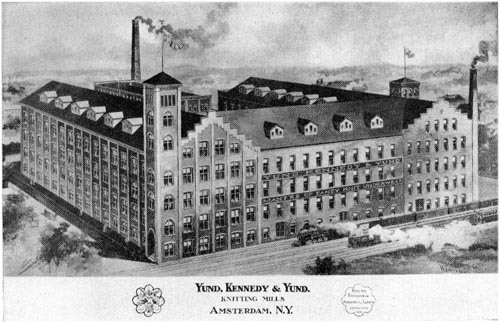 Yund, Kennedy & Yund, Knitting Mills, Amsterdam, N. Y. 1. Official Manual of the Board of Trade, Amsterdam, New York, 1908, page 93. Are you looking for YUND ancestors? If so, we suggest posting a query to our Community Message Board to get assistance from other researchers.